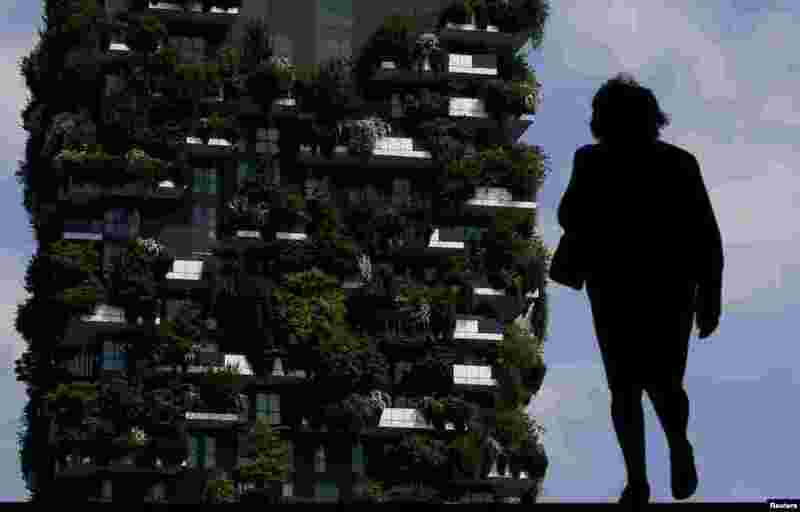 1 The "Bosco Verticale" (Vertical Forest) residential tower at the Porta Nuova district is seen in Milan, Italy. 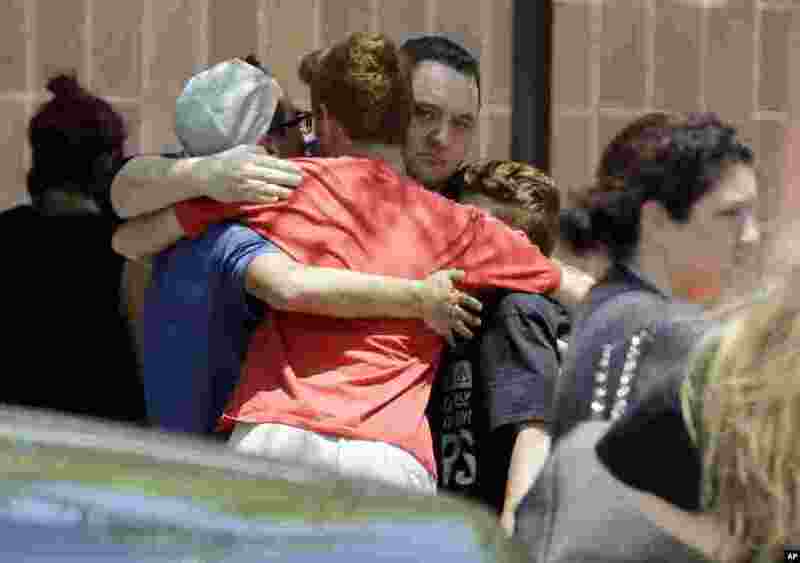 2 People react outside the unification center at the Alamo Gym, following a shooting at Santa Fe High School in Santa Fe, Texas. 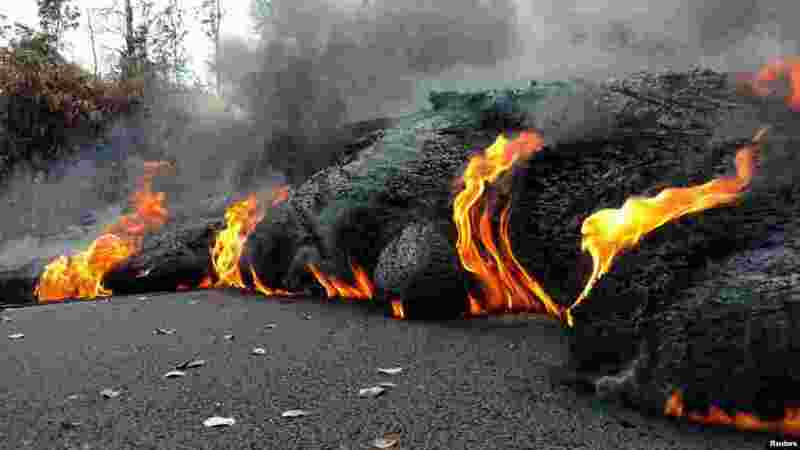 3 A lava flow is seen on a road in Pahoa, Hawaii, U.S.
4 Prince Harry and Meghan Markle arrive at Windsor Castle a day ahead of their wedding, in Windsor, Britain.